The GDC Advisory Board for GDC 2019 is already busy with plans for the show, and has brought in five new advisory board members to bolster its ranks. According to Gamasutra, the five additions were selected to assist the board in areas of Programming, Business & Marketing, Design, and Production & Team Management. The new members are Andreas Fredriksson, Carolin Krenzer, Nick Popovich, Jamie Cheng, and Charyl Shaw. 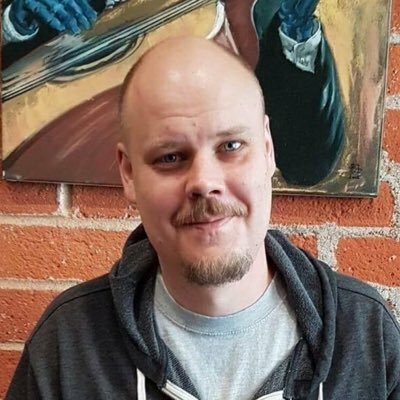 Fredrikksson is a principal engineer at Unity and has worked on titles such as Battlefield 2 and 3, Ratchet and Clank, Sunset Overdrive, and worked on the Frostbite engine team while at EA. Krenzer, co-founder of mobile gaming startup Trailmix, has also served as VP and head of studio at King and worked at EA and Playfish on games such as the Sims Social. Popovich co-founded Monomi Park and is both CEO and game director of the studio's recent release, Slime Rancher. He also worked as a creator and lead on Spiral Knights with Three Rings and Sega. Cheng is the CEO and co-founder of Don't Starve studio Klei Entertainment, where he works primarily on game design and business strategy. Shaw works at Double Fine as the VP of development. She also has experience at developers such as EA/Maxis, Telltale Games and Amazon. In the past, Shaw has served on the GDC Mobile Summit board. 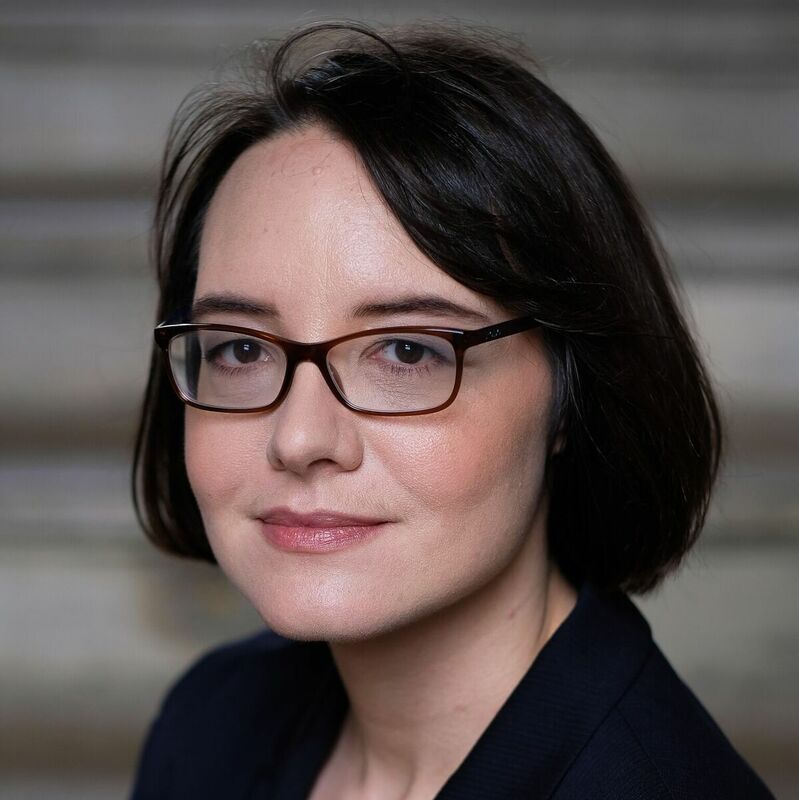 Noted video game writer Dr. Emily Short has joined the Spirit AI board of directors, an additional role she will take on alongside her existing position as product manager for the company's Character Engine. Short's career has included a long line of narrative, consulting and design roles, including at studios such as Big Fish Games, Telltales Games, ArenaNet and Failbetter Games. She has credits on Galatea, Versu, Fallen London, Sunless Seas, Sunless Skies and Where the Water Tastes Like Wine. Her work is displayed at the Library of Congress. "Emily has shown great leadership in her work with the Character Engine team, and in articulating our goals and vision to the industry," said CEO Steve Andre. "She will be a strong addition to our leadership team as we continue to define and build new AI natural language solutions that breathe life into digital characters." 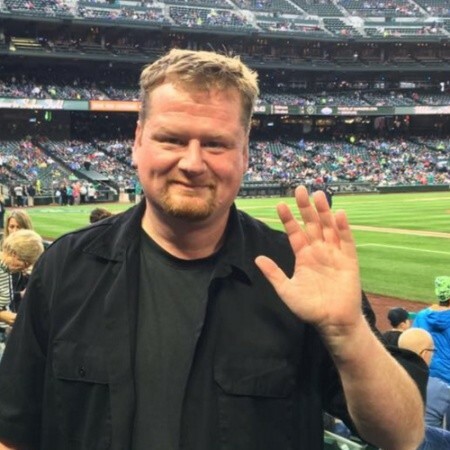 Jay Pinkerton has returned to Valve after a year-long separation from the company. The co-writer of Portal 2 had also contributed to Left 4 Dead and Left 4 Dead 2, but departed Valve last summer around the same time as several other writers. Pinkerton's return coincides with the hiring of another writer, Rob Yescombe, who previously worked on Tequila Works' The Invisible Hours. Former Talespinners co-director Giles Armstrong has joined Horizon: Zero Dawn developer Guerrilla Games as a senior writer. During Armstrong's two years at Talespinners, he worked on The Spectrum Retreat, My Child Lebensborn, and Bomber Crew. Prior to this, he worked for EA Madrid, Relentless Software, and Gamesys. He also briefly worked as a contract writer for Eidos Montreal, and has been published in Ready Up and Pocket Gamer. "Honestly, this is a bit of a dream come true," said Armstrong. "Since starting my career I've always wanted to write for the top-level AAA studios of the world, and - several times - have come this close to achieving that goal. So to be given this opportunity by one of the world's leading development studios is truly an honour and a privilege. They have a great (and award-winning) writing team led by John Gonzalez and Ben McCaw, which I'm very proud to now be part of." Playground's unannounced action RPG will soon benefit from talent with experience at BioWare, Rocksteady Games, Ninja Theory, Guerilla Games and EA's Motive studio. 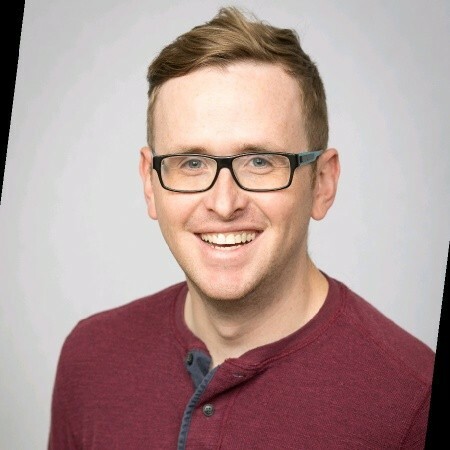 First on the new hire list is Scotty Brown, principal environment artist, who has worked at BioWare, EA, and Midway Games prior to this role. Most recently, he worked on Star Wars: Battlefront II as a part of EA Motive, also as a principal environment artist. Brown isn't the only environment artist joining Playground. With him is Noel Lukasewich, also from BioWare. Lukasewich has credits on the Mass Effect trilogy, Andromeda, and DLC across the series from his 13 years with the studio. 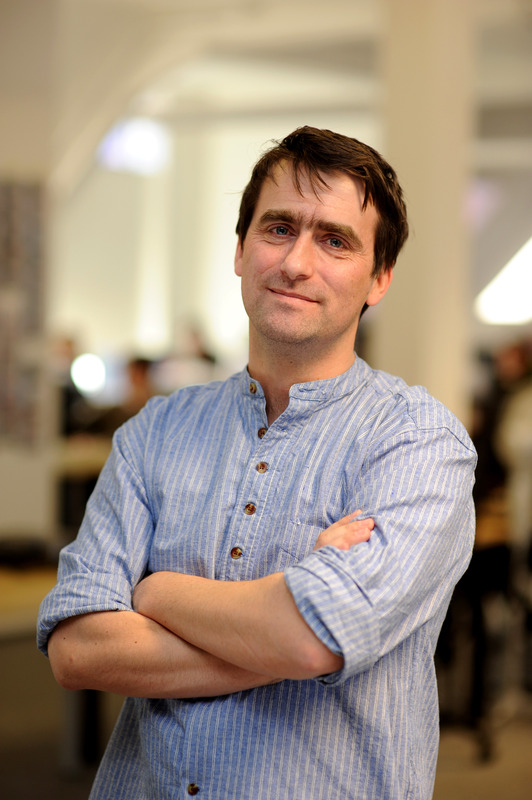 Martin Lancaster joins Playground as a narrative director, hailing from Rocksteady Studio. There, he worked on Batman: Arkham Knight and Arkham VR as a senior scriptwriter and lead scriptwriter. From Ninja Theory, Playground has hired Chris Goodall as a principal animator. 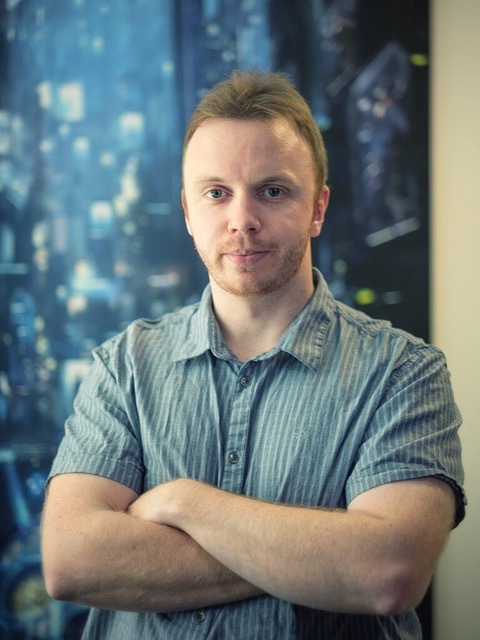 Goodall recently worked on the studio's award-winning Hellblade: Senua's Sacrifice, and also has credits on DmC: Devil Mary Cry and Enslaved: Odyssey to the West. Also coming from Ninja Theory, Rob den Dekker will become a part of Playground's QA team. His past work also includes time at Natural Motion, Microsoft, Lionhead, and Testology, and he has worked in QA on games such as Fable, Fable 2, LittleBigPlanet, and Forza Horizon 2. Lastly, Joe McKernan rejoins Playground, where he worked on the first two Forza Horizon games. McKernan was away for four years working at Guerrilla Games on Horizon: Zero Dawn and on Destiny 2 with Bungie. "I'm really pleased with the quality of the team we're building here at Playground," said studio director Gavin Raeburn. "We continue to attract world-class talent from around the world thanks to our exciting projects and the passion of our team. It's been a fantastic start for our second studio and I look forward to seeing it continue to grow over the coming months." UK-based mobile studio Hutch has hired two new members at their London and Brighton-based studios: art director Rav Singh and senior engineer Chi Phuong. 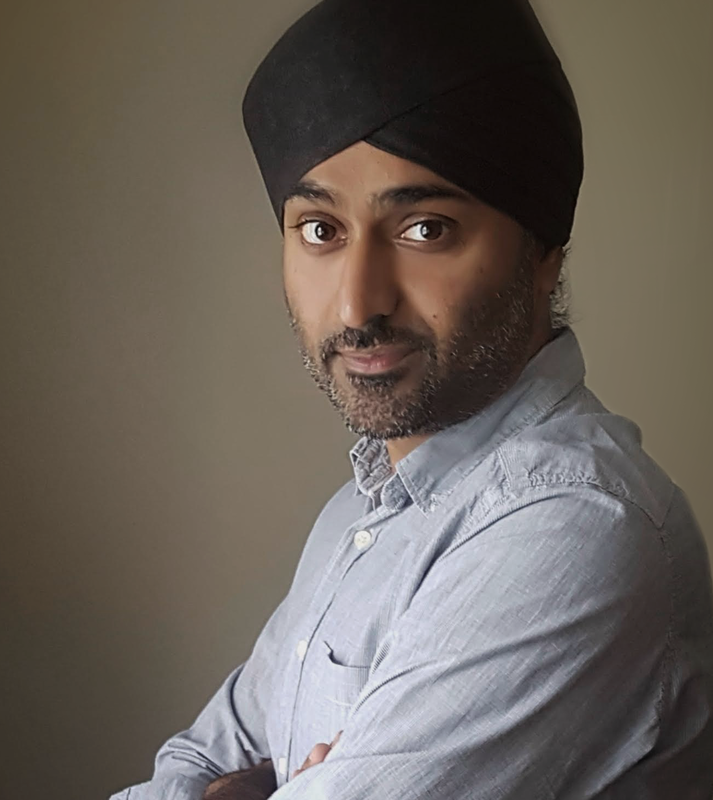 Singh has worked as an art director on a multitude of titles, including Sony's The Getaway franchise, and as a studio art director for the social casino vertical at GSN Games. His role at Hutch will include work on a new, unannounced title. Phuong hails from Hugo Games, where he last worked on Kings of Soccer. He has also worked at Distinctive Games and Blitz Games. At Hutch, Phuong will be working as a senior engineer on Top Drives. After almost 20 years of work with Sony, including as a designer on PlayStation VR, Richard Marks has joined Google's budding console division. In addition to his work on PSVR, Marks worked at PlayStation's Magic Lab on projects such as PlayStation Movie and the Eyetoy. Marks will be working in the Advanced Technology and Projects department with Google, though his official project is unknown. Google has reportedly been working on a streaming console, codenamed "Yeti," for some time. "ATAP is at the intersection of science and application where our goal is to solve significant problems and close the gap between what if and what is," said a Google spokesperson to VentureBeat. "We're super excited about Richard joining the senior team and look forward to his contributions." Sega of America has appointed a new president in Ian Curran, as well as created a new COO role for him. Curran joins Sega after two years as CEO at peripherals firm Gioteck, and prior to that, 13 years at THQ in various roles. At Sega of America, Curran will report to Tatsuyuki Miyazaki, Sega West CEO. He will also served on the board for Atlus USA. "I appreciate all of the incredible efforts [Atlus USA CEO Naota] Hiraoka has made to lay the groundwork for our operations in the Americas," Curran said. "It is an incredible time to join the team. As part of the Sega family, we are inheritors of an expansive body of work and opportunity which I plan to help reach its full potential." Atomhawk has appointed Ninja Theory veteran Chris Rowe as studio director for its Vancouver team. 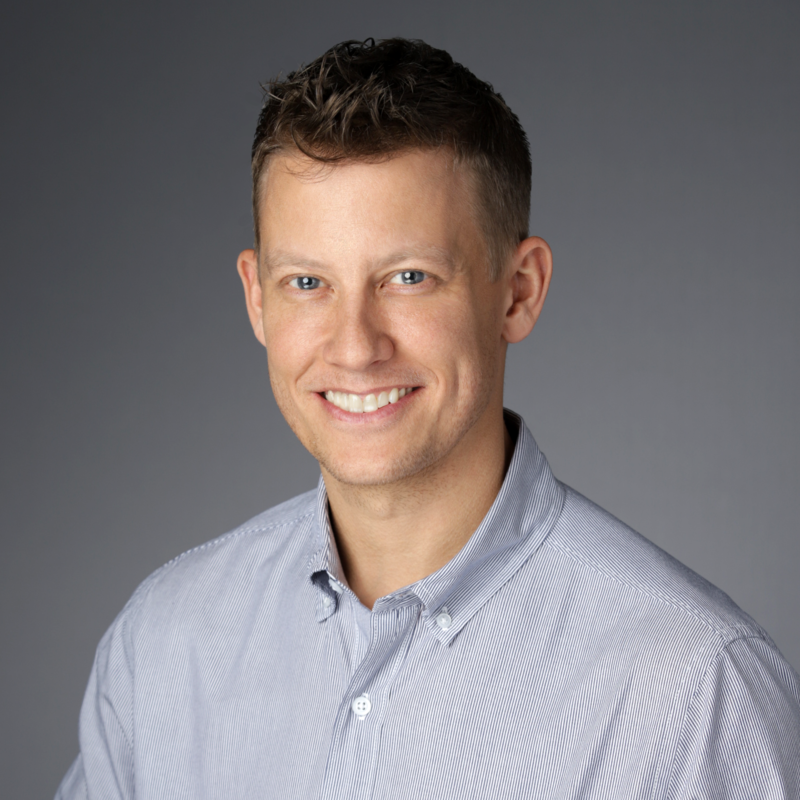 Rowe has served as executive producer and studio head at companies such as Ninja Theory, Capcom, and gumi, Inc. At Atomhawk, Rowe will be tasked with overseeing the new Canadian studio's growth. "I'm thrilled to be joining Atomhawk, a company renowned for delivering world class art to some of the biggest names in digital entertainment," said Rowe. "The Vancouver team and I are excited to be working closely with our growing base of North American clients to deliver the same exceptional services that have made Atomhawk one of the most respected and sought-after providers of AAA art in the world today." 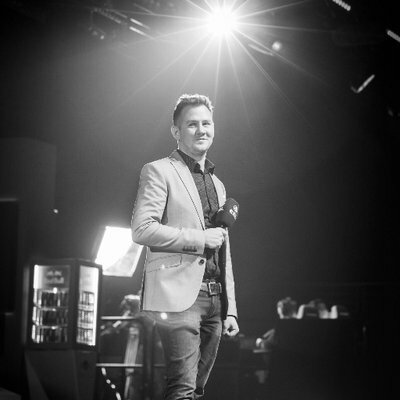 ESL interim CEO Sebastian Radu has stepped down to make way for two new managing directors in the Asia-Pacific Japan (APJ) region: Nick Vanzetti and JB Hewett. Esports Insider reports that the two new managing directors both hail from ESL Australia, where Hewitt will remain and continue monitoring Australian events. Vanzetti will relocate to the company's Singapore office, where he will manage the day-to-day operations in Asia as senior VP. In a statement, ESL said that this reorganization "aligns with their ongoing commitment to expand further into South East Asia (SEA) and continue to showcase local talent in every corner of the world." Vanzetti said, "Esports in the APJ region is seeing enormous growth, and by aligning our regional offices under this new structure we are positioning ESL to take full advantage of the opportunities that the market offers. I'll be looking to maintain the momentum that Sebastian Radu has created during his appointment, and I'm looking forward to continuing to develop ESL's capabilities within APJ." Berlin-based mobile studio Softgames has appointed Bernd Beyreuther as its new head of studio, where he will oversee the development of five new games planned for release this year. Beyreuther brings over 30 years of industry experience. 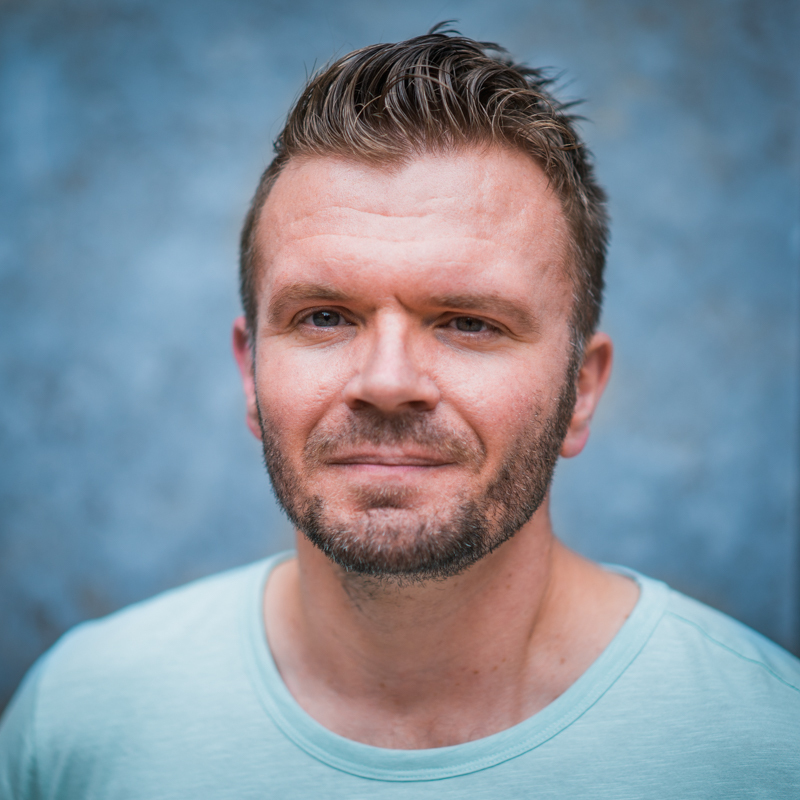 Some of his credits include his work as founder and creative director of Radon Labs, and his work on mobile gaming at places such as Bigpoint and King. Beyreuther joins Softgames after a stint as head of studio at Smilegate's Berlin branch. "Thanks to the constant growth in messenger games, we can double the size our Instant Games team this year and at the same time add several senior positions," said Softgames CEO Alexander Krug. "With over 30 years of development and team leadership experience, Bernd is the one to bring this expanded team together." In preparation for a planned bustling 2018, FTX Games has named Casey Dickinson as its new CEO and appointed three new members to its publishing team. 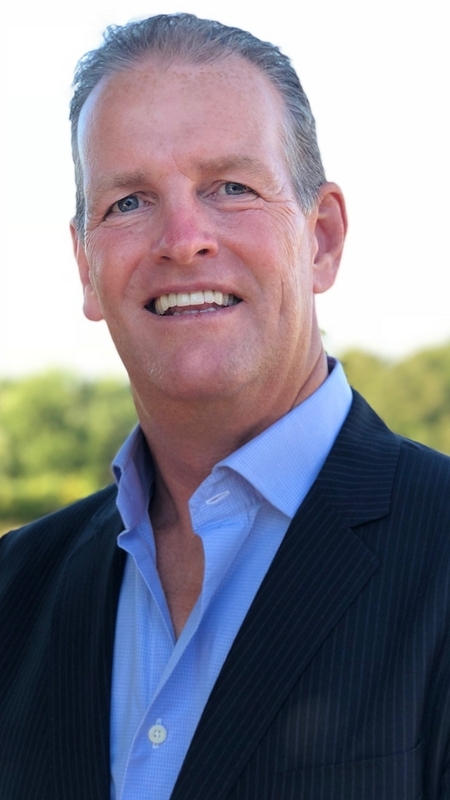 Dickinson assumes the role of CEO after years of work at FTX as general manager and VP of publishing. Prior to FTX, Dickinson held positions at Vogster Entertainment, Red Storm Entertainment/Ubisoft, and Sony. The new members of the publishing team include senior producer Coray Seifert (Experiment 7, Slingo), head of marketing Kathy Bricaud (Activision, THQ), and head of user acquisition Pauline Hwa (505 Games).